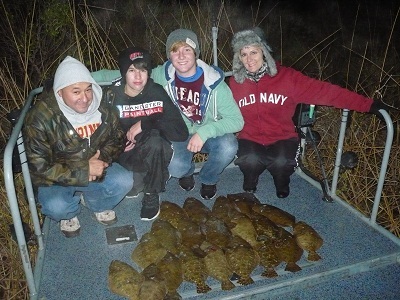 Fishing is a great way to spend quality time with your family. In addition to memories that will last a lifetime, you will have given your children a hobby that can be passed on to the next generation. Whether it’s fishing the Bayou or scoping the Jetties, Galveston is the perfect place for some quality time on the water. Galveston’s myriad of aquatic life will ensure that you never have a dull moment on the waters. One minute you’re hooking bull reds and the next gigging flounder. 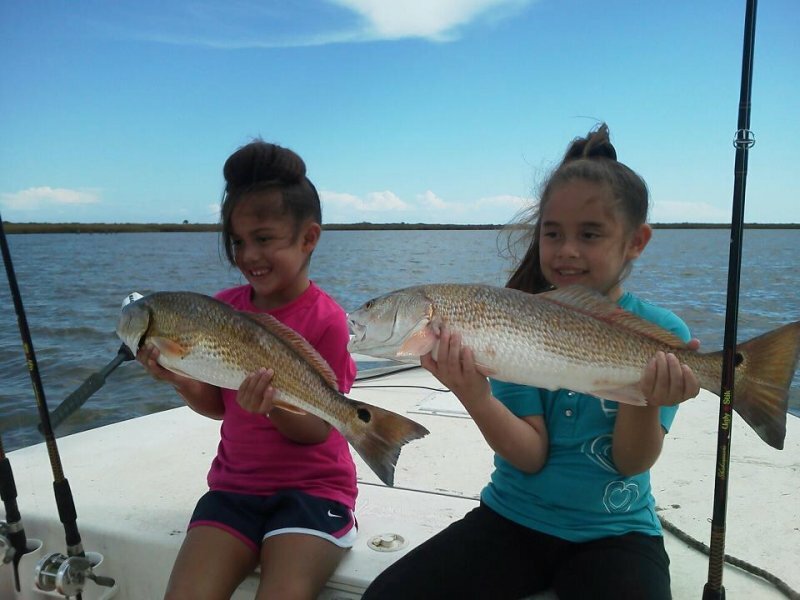 At Fishing Galveston Tx, we love spending the day on the water with families. We want to help you get ‘em hooked on fishing early. Here at Galveston Fishing Charters, we understand the importance of family. We’ve not only spent countless hours on the water with our own families, we have done everything from coaching Little League Baseball to teaching in special education. Our guides are family friendly and get a thrill out of seeing families spending time together doing what we love. As a family-run business, we understand the importance of family and spending time together. Some of our fondest memories are of spending time on the water with our own families. We are dedicated to making your quality time on the water a time you’ll never forget. The proof is on the ice and in the smiles. Taking your kids on the water can be extremely exciting. 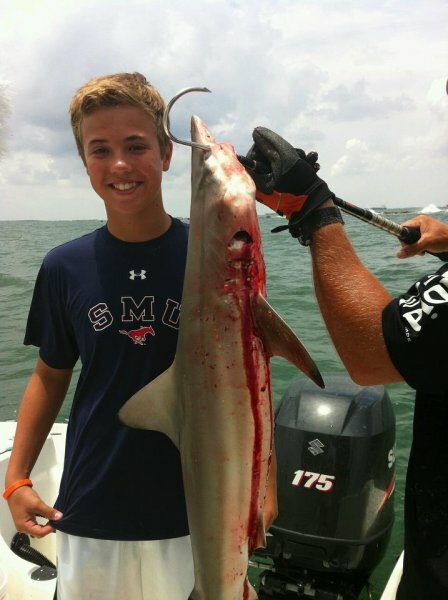 At Fishing Galveston Tx, we cater to the kids on your family fishing charter. We want them to feel comfortable, confident and, most importantly, safe while their fishing. We will work closely with them to help them learn valuable fishing techniques that they can take with them. And to top it all off, we put them on the Big Fish. 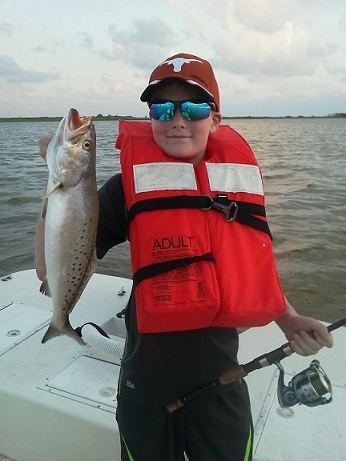 Don’t hesitate to get your family on a Galveston Fishing Trip with us. We will make you feel like an expert, and you’re sure to catch some Big Fish. If you want to know more about our Galveston family fishing charters, read our customer reviews below or contact us. We’d love to see your family on the water. In a word, Greg is fantastic. We were scheduled for a shark-fishing tour with another Captain, only to have it cancelled at the last minute. The other company also failed to offer any assitance in trying to accommodate us while vacationing in Galveston. My boys were so disappointed! I started researching other Captains, and came across Greg’s site. I was impressed with the feedback that he enjoyed introducing kids to fishing, and worked well with families. I called him, and AMAZINGLY, he actually answered the phone himself! He offered us a Galveston Fishing tour time immediately, and that fit with our scheduled time in Galveston. When we met Greg at the docks, it was clear his relaxed, warm, informal demeanor would be a great fit for our family. He was clearly expert in Gulf fishing, answering all our questions…and it is clear he loves what he does!! We enjoyed the day very much, and landed a number of sharks, despite the stormy, rocky seas…I am thankful we were able to enjoy this experience with Greg, and we will definitely return to try our luck again!! –Happy Customer!